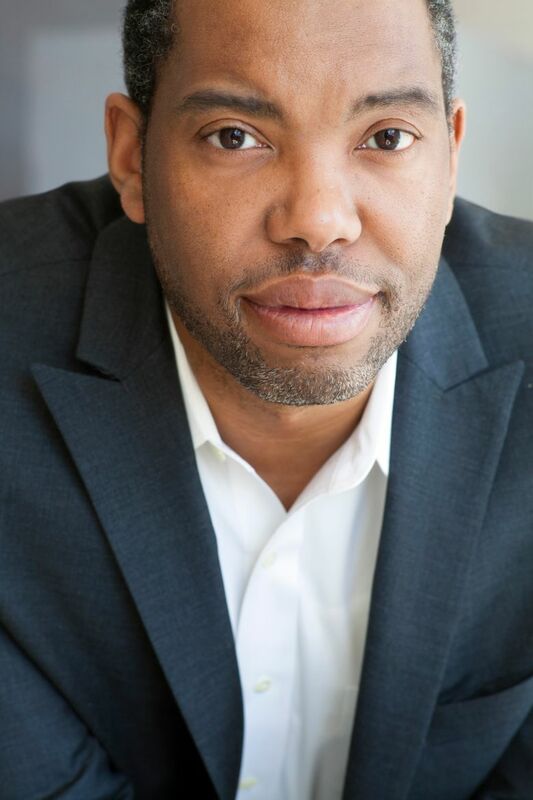 Ta-Nehisi Coates’ new book “Between the World and Me,” written in the form of a letter to his teenage son, is a moving testament to what it means to be black and an American in our troubled age. “Between the World and Me,” journalist Ta-Nehisi Coates’ searing new treatise on being black in America and on America’s reluctance to explore the roots of racial hostility, couldn’t have come at a better time. The massacre of worshippers at a historic black church in South Carolina by a young white supremacist, Freddie Gray’s death in police custody in Baltimore, the fatal shooting of Michael Brown by a white police officer in Ferguson, Mo., and Trayvon Martin’s killing by an armed neighborhood watchman in Florida, to name a few high-profile cases in recent years, have pushed race relations to the forefront of our domestic discourse. But something has felt missing from the discussions about the mistreatment of blacks by police and vigilante citizens, and the recent push to remove the Confederate flag from the grounds of Southern capitals. Coates’ book helps fill the void. It reads like the answer to an unsettling question that few are willing to ponder: What does it even mean to be “black” in America, to physically inhabit what Coates refers to as “black bodies,” and to feel that those bodies are threatened? Written as a letter to his 15-year-old son Samori, “Between the World and Me” is also the story of Coates’ own coming of age in the mean streets of West Baltimore, his personal awakening at historically black Howard University and his growth as an intellectually curious adult. In sharing the details of his journey as a black man, Coates, a national correspondent for The Atlantic Monthly, hopes to prepare his son for his own encounters with the broader society, one in which news headlines about blacks being killed with questionable justification appear with depressing regularity. The book is polemical at times, but it’s also driven by probing reporting and a loving intimacy. For example, Coates writes with tremendous power, but also intense grief, about a dashing African-American college friend who was shot by a police officer under highly suspicious circumstances outside Washington, D.C., more than a decade ago. Reading Coates, Faulkner’s observation, “The past is never dead. It’s not even past,” kept coming to mind. As Coates suggests, many of us have no interest in understanding how slavery, the Civil War, Jim Crow segregation, racist housing, employment and school policies, historic mistreatment by the police and a culture of white supremacy influence black existence today. While not letting the black community off the hook, he argues that a major obstacle to an honest discussion of race is that many whites fail to accept or even acknowledge what he considers basic truths about America’s past. Interestingly, Coates once opposed the idea of offering reparations to the black community for slavery and its aftermath. But in a much-discussed cover article in The Atlantic last year, he wrote candidly about his evolution on the subject and made one of the more convincing cases for compensation in years. In the same vein, “Between the World and Me” demonstrates this author’s admirable ability to interrogate himself and challenge his own attitudes and ideas, while picking apart those generally held by the society he lives in. Coates’ book possesses a brooding eloquence that only carefully channeled anger and sadness can produce. “You are a black boy, and you must be responsible for your body in a way that other boys cannot know,” Coates writes to his son. It’s both an urgent warning and a poignant message of empowerment. “Between the World and Me” feels of-the-moment, but like James Baldwin’s celebrated 1963 treatise “The Fire Next Time,” it stands to become a classic on the subject of race in America.